Manage your business End-To-End Efficiency. 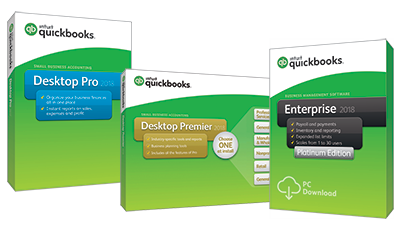 ARTECH are Certified QuickBooks Pro Advisors and offer a complete range of QuickBooks consulting, set-up, training and ongoing support to meet the needs of your business. We have the accounting, planning, and QuickBooks experience to help you maintain your QuickBooks throughout the year. With ARTECH professional team help, you can be sure your books are organized and accurate so the year-end process goes quickly and smoothly. This will help minimize your year-end accounting fees. In addition, with a clean QuickBooks file you will have financial data that can help you make confident management and planning decisions for your business. Control, customize, and automate your pricing right in QuickBooks with Advanced Pricing.5 Just set up price rules and all the calculations are done for you. 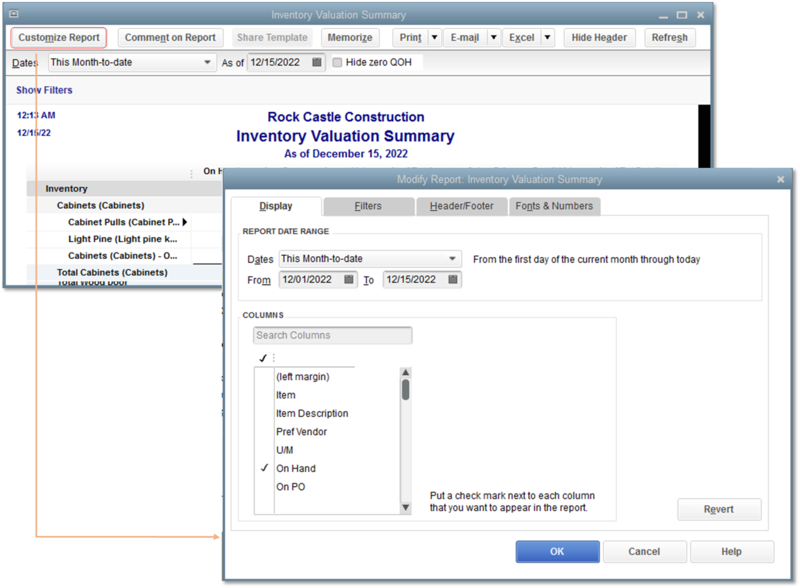 Advanced Reporting6 puts the information you need right at your fingertips. Build powerful, customizable reports that are auto-filled with company data. Easy templates for contractor, manufacturing & wholesale, non-profit, and retail let you create reports specifically for your industry. Enterprise has editions dedicated to contractor, manufacturing and wholesale, nonprofit, and retail so that you can get specialized features like reports and chart of accounts specifically for your industry. 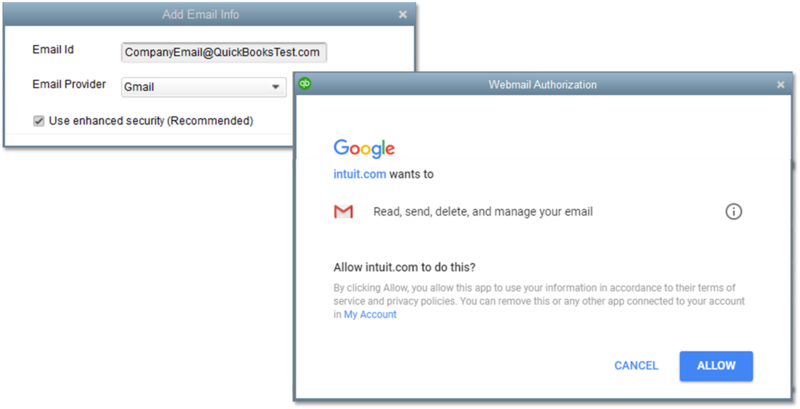 Grow your business without sacrificing control over user access. Set individual user permissions for every role. 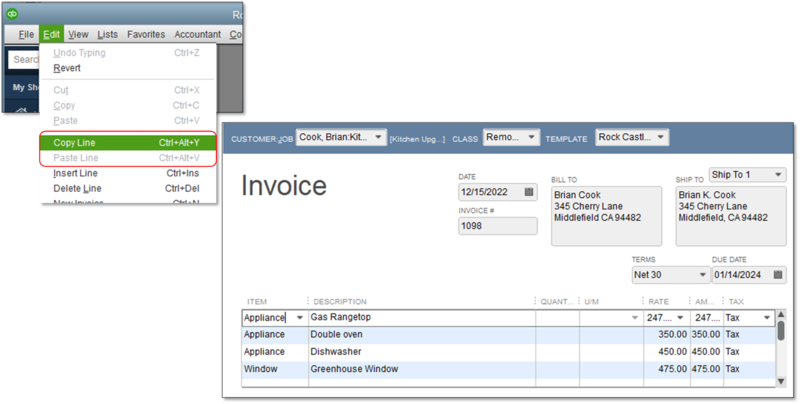 Predefined, user role templates are included for fast setup. Know how your business is doing in one click. The insights dashboard tells the story of your business visually with graphs that zero in on key performance indicators like profit and loss, business growth, net profit margin, income and expenses, and top customers. 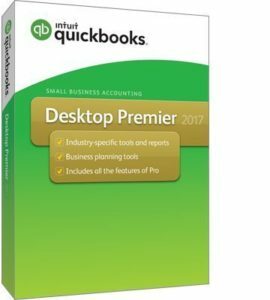 QuickBooks 2018 comes with some new exciting features for QuickBooks pro, prmier and enterprise editon. 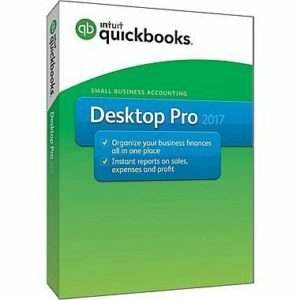 QuickBooks Desktop Premier Accountant 2018 now allows you to easily merge duplicate vendor names through the new Merge Duplicate Vendors feature which allows you to easily combine up to four vendors, consolidate all transactions to a master vendor and update information as needed. 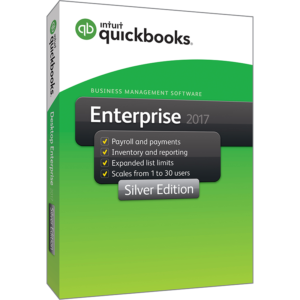 QuickBooks Desktop Enterprise includes all Pro/Prem features and the following enhancements to Advanced Inventory. 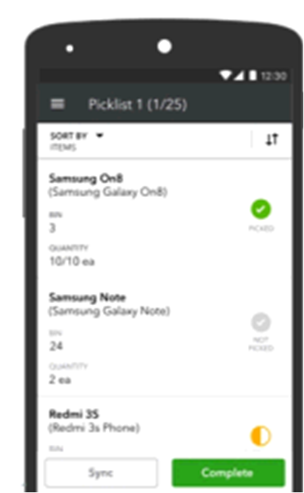 Speed up the picking process and reduce data entry errors with Mobile Inventory Barcode Scanners. You can send sales orders to workers on the floor, scan inventory within a warehouse, and transfer the data wirelessly. It works across multiple warehouses or anywhere that has an internet connection. Delight your customers by prioritizing the most urgent sales orders, and empower employees to fulfill orders. 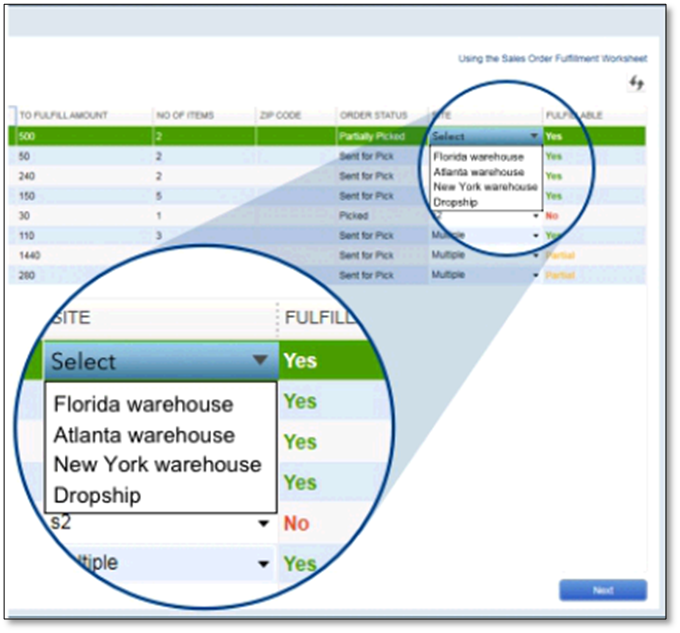 View critical information like ship date, inventory availability and value of order. Check on the sales order status in real time.